Disrupt trading is a binary options trading system by Greg Hardman. Greg is promising traders over $12,000 today for free. I’m not sure exactly how he believes we can easily make this large amount of money in one day but it likely has something to do with his concept of “screwing the system before it screws you”. Today I’ll review Greg’s new binary options software and inform the community of the likelihood the system will generate anyone over $12,000 today. 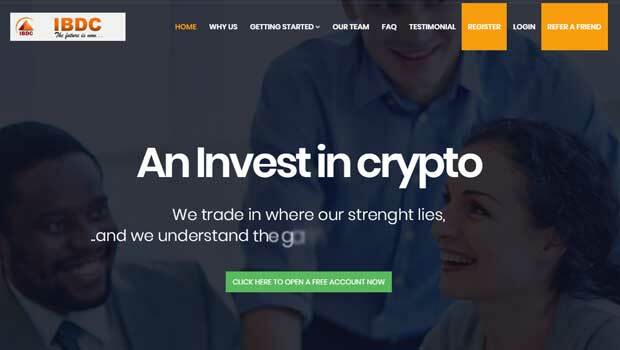 The disrupt trading webpage is made up of a video, an email subscription form and a few testimonials, so nothing really new. In order to target audiences Greg is using an IP script to make it seem like this software is built just for people in your country. You can see this on the right-hand side of the video or in the little flags above the testimonial pictures. I really don’t appreciate this marketing method. This little trick is deceitful and it’s really not necessary whatsoever. If I connect to a VPS in a different country and go to this webpage it will show me all the exact same testimonials but it will show that they are from a different country. This makes me believe that the testimonials are real in the first place since the developer is so loose with truth. This is David Arquette, not Robert Hatfield. It’s really difficult to believe that disrupt trading testimonials anyways. Why do I say that? Well, I really enjoy watching movies and so when I see a familiar face from a film I can usually recognize it. 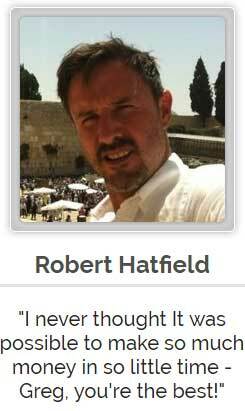 In this case, there is a testimonial from Robert Hatfield but if you look closely at the image it’s very clear that this is a famous actor David Arquette. David was married to Courtney Cox from friends and had starring roles in the Scream movie series. Obviously Greg did not put enough time into finding unrecognizable fake testimonial images. I can no longer trust this developer. I am not recommending disrupt trading to the binary today readers. This website is full of shady marketing practices that lead us away from good reason. I believe that Greg Hardman is showing us big flashy numbers so that we don’t pay attention to all the lies and deceit. Luckily for you, I’ve been analyzing websites like these for years and I can smell a scam faster than Greg and put up a webpage. Please let me know what you think about the software by writing a comment below this article now. I always appreciate the contributions of the binary today community. Your kind words are what make this all worthwhile to me. Have a great day. It seems like these sales pitches are becoming increasingly outlandish. For David Arquette, just a quick payday, I suppose. Even for him, though, being a part of this seems rather unscrupulous. Thanks very much for weeding out the garbage! Hi Jon, there’s no way David Arquette is part of this. They are simply just using his photo. My apologies to Mr. Arquette!